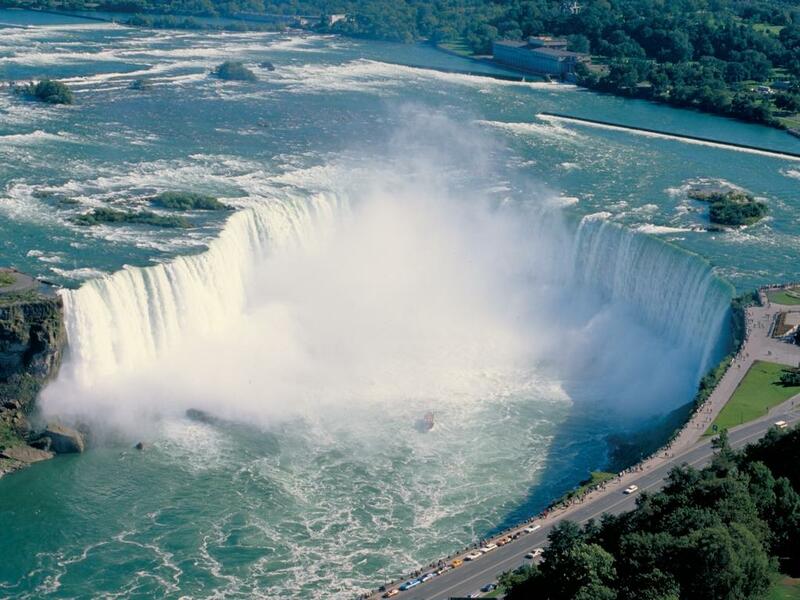 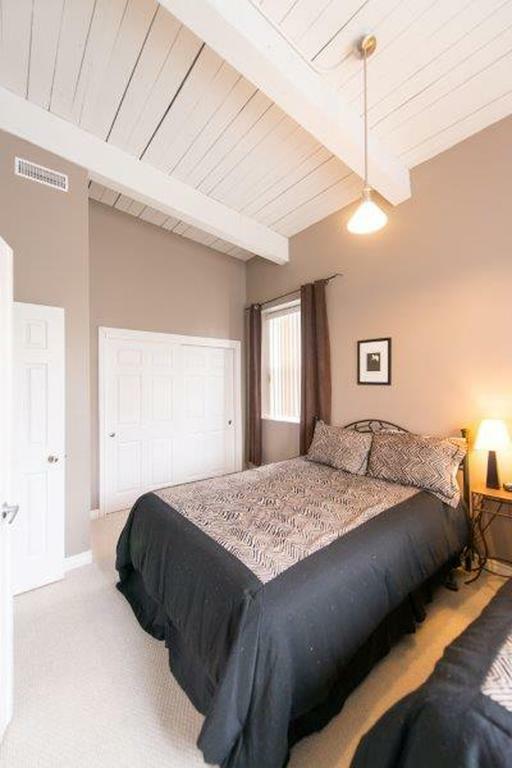 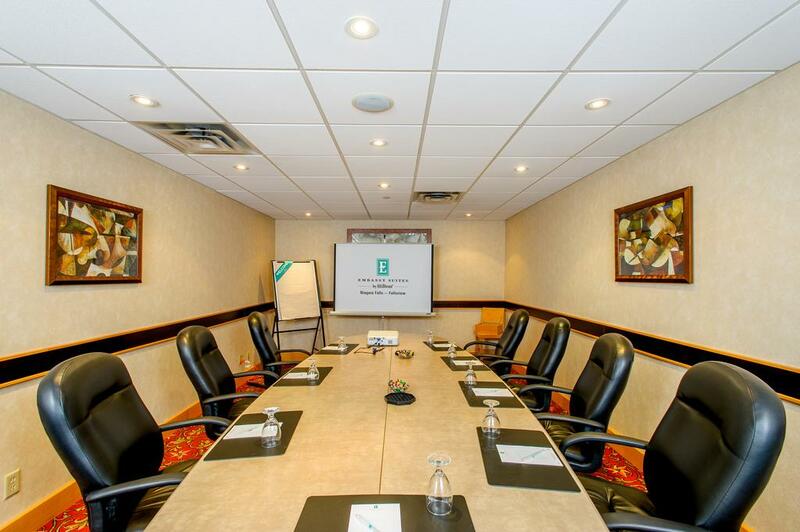 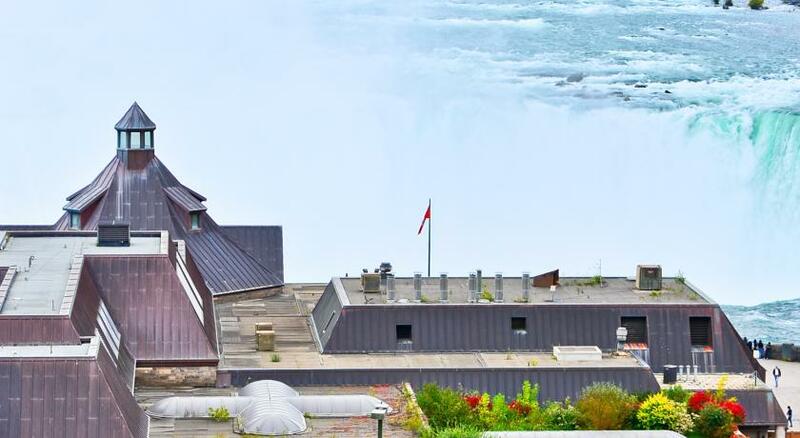 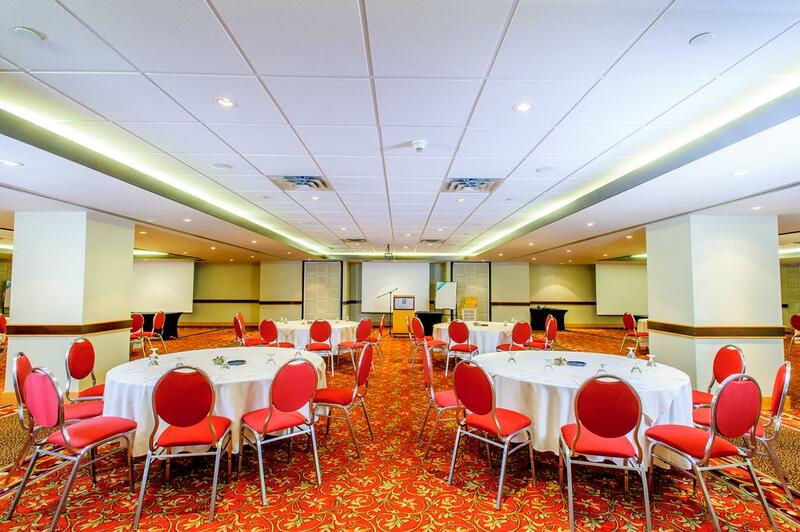 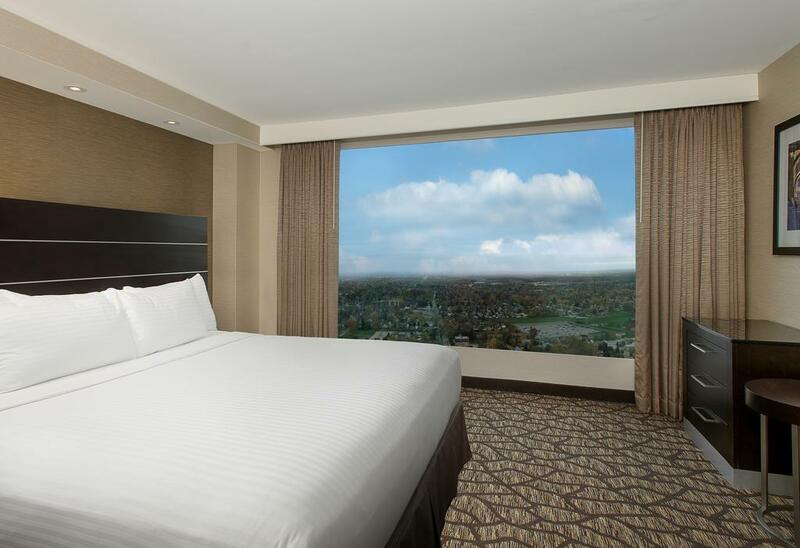 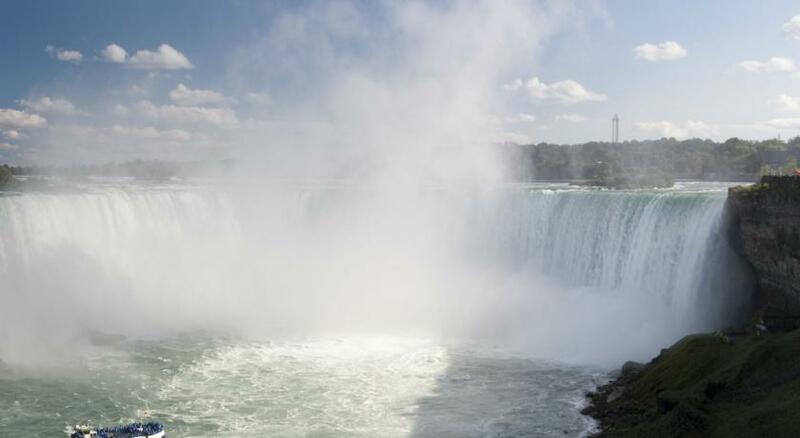 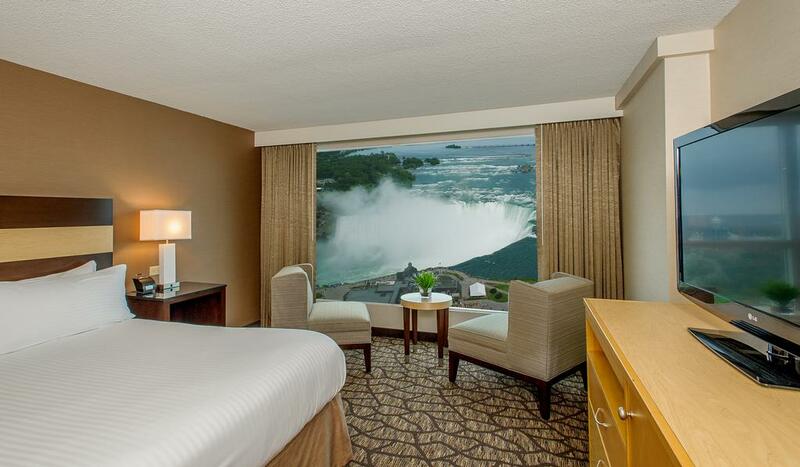 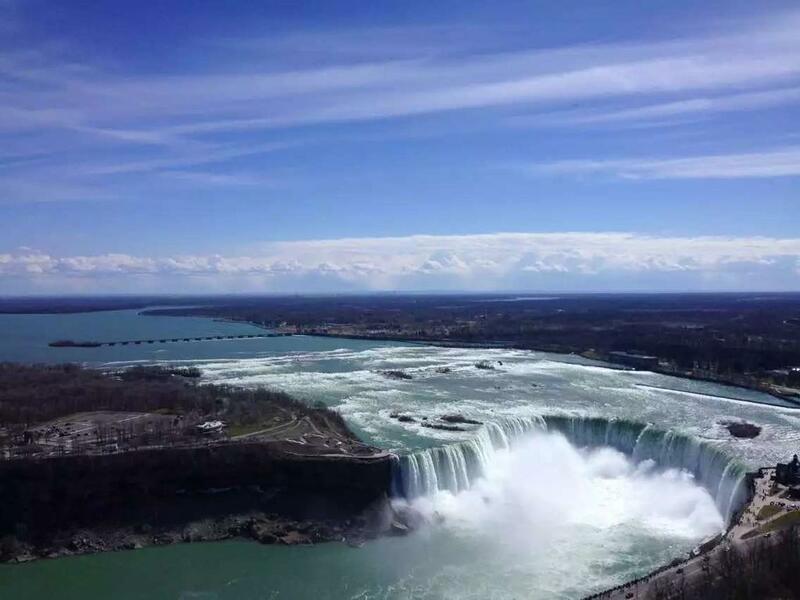 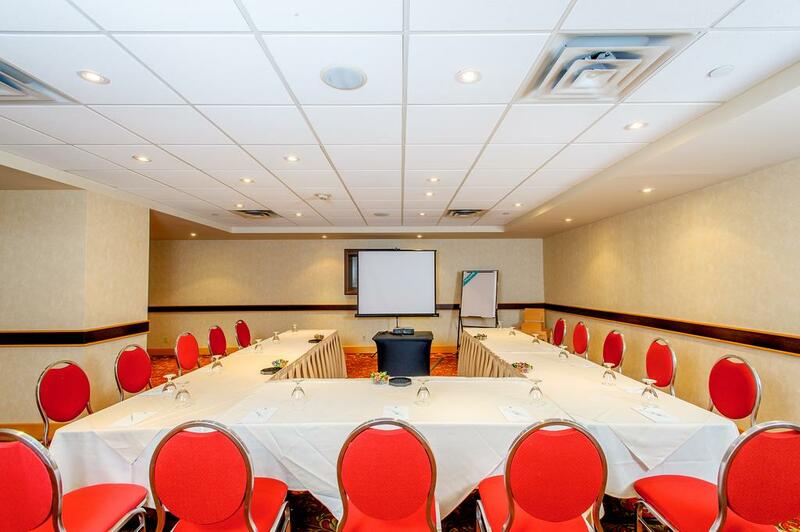 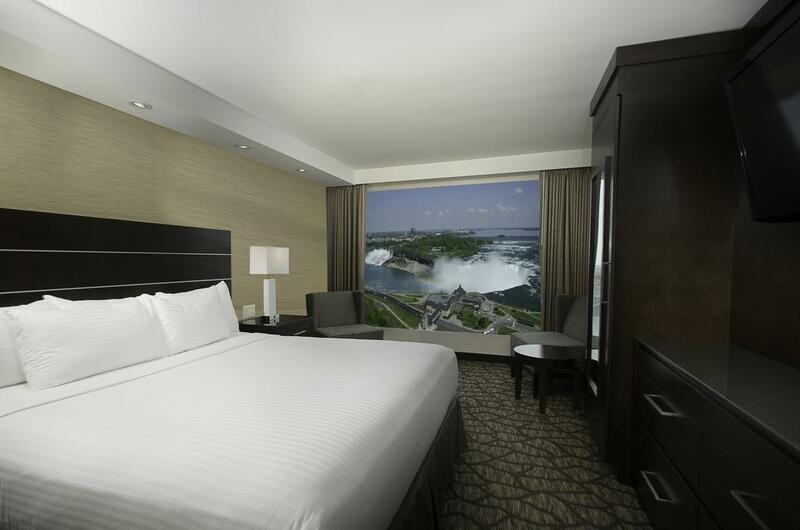 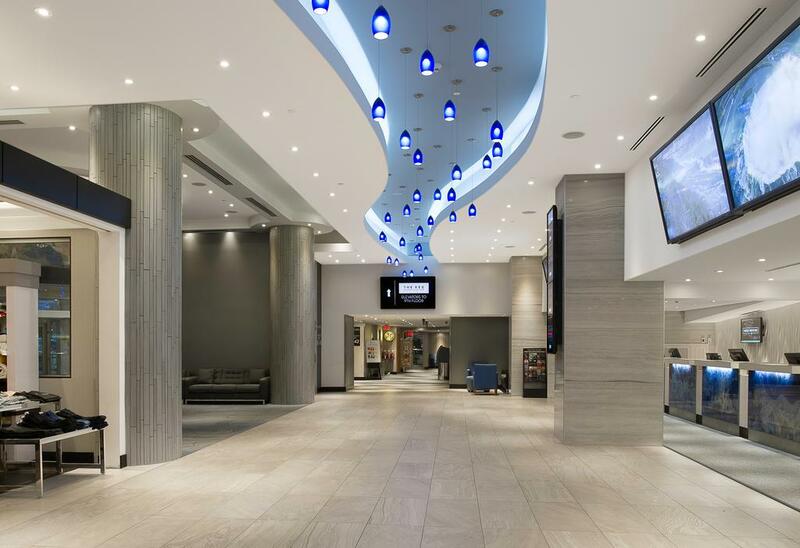 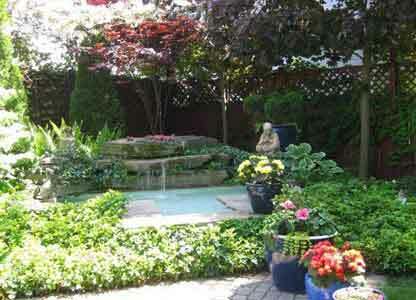 Next to the Niagara Fallsview Casino Complex, this hotel features panoramic views of the Falls. 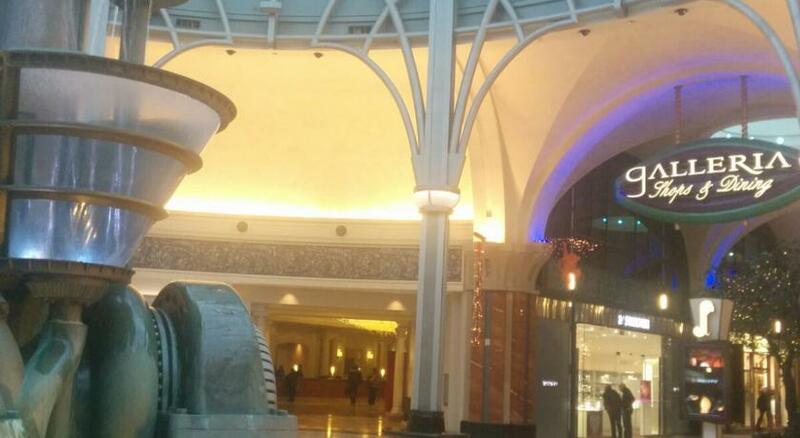 It has an on-site T.G.I. 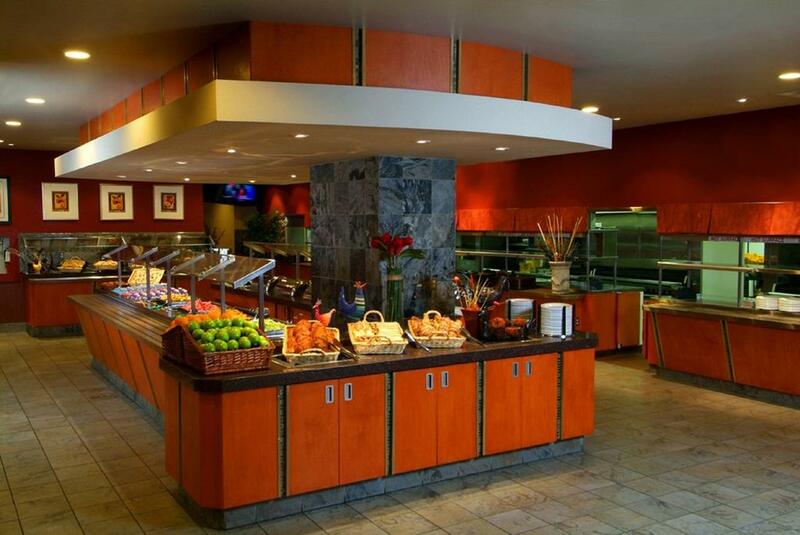 Fridays restaurant, indoor pool, and a made-to-order breakfast. 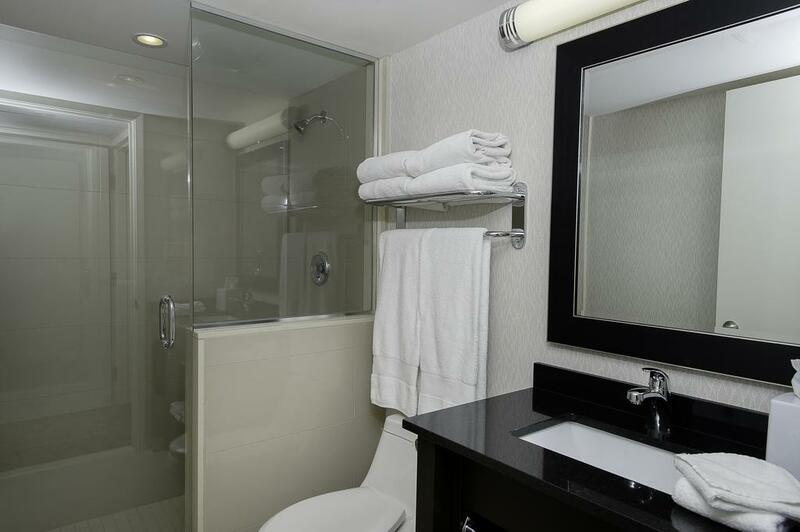 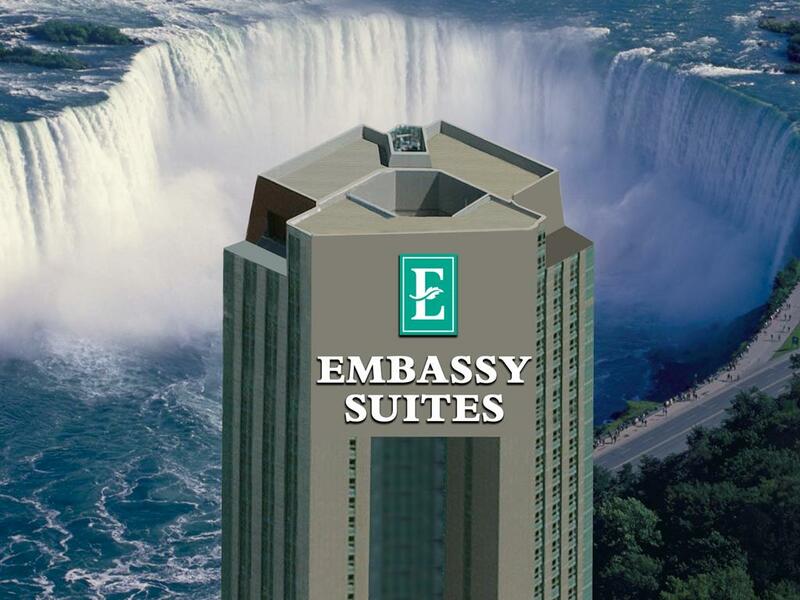 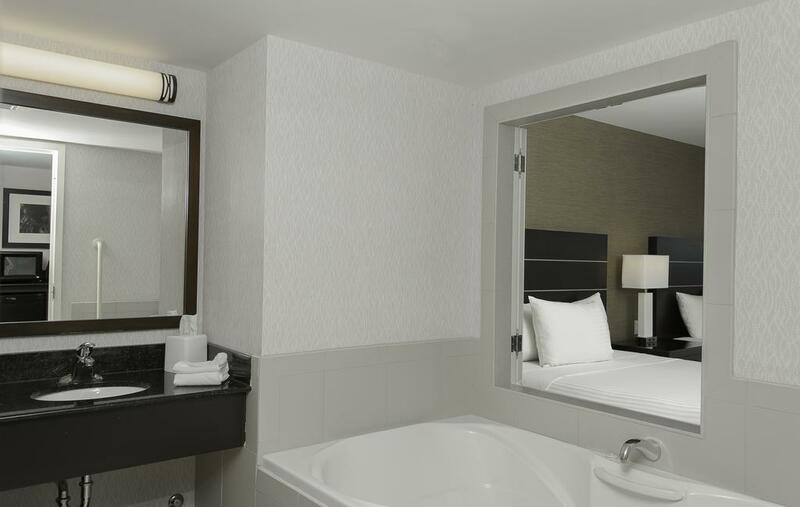 A microwave, refrigerator, and coffee maker are included in each guest room at Embassy Suites Niagara Falls Fallsview. 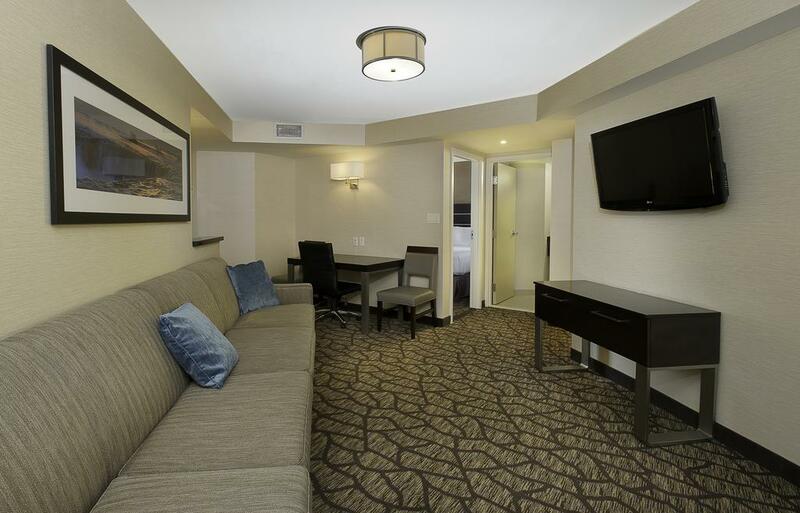 Cable TV with pay-per-view movies is provided. 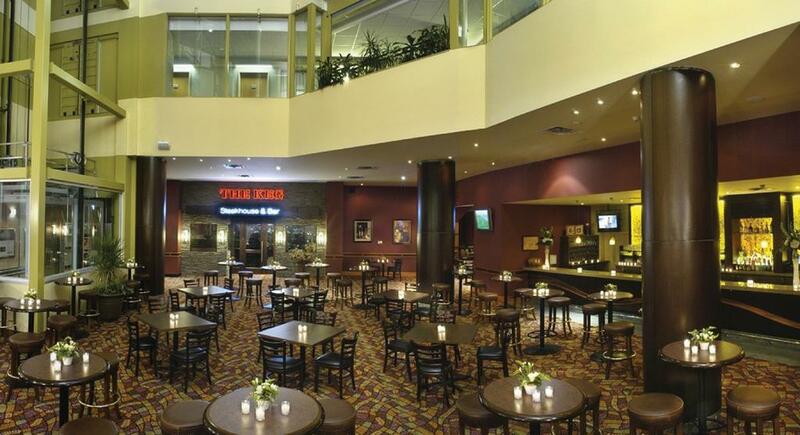 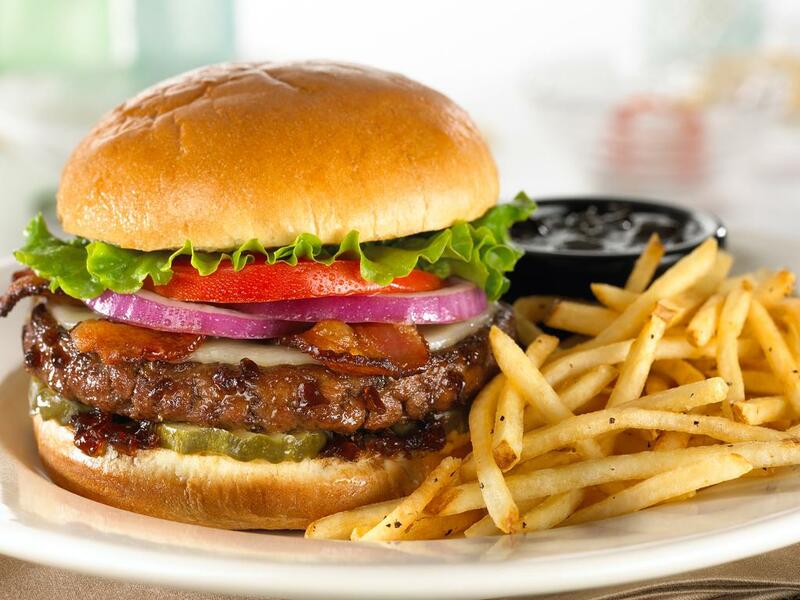 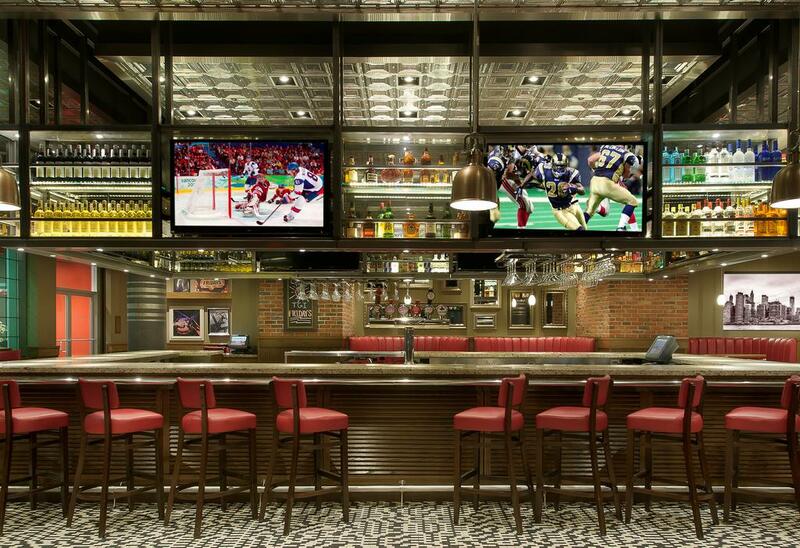 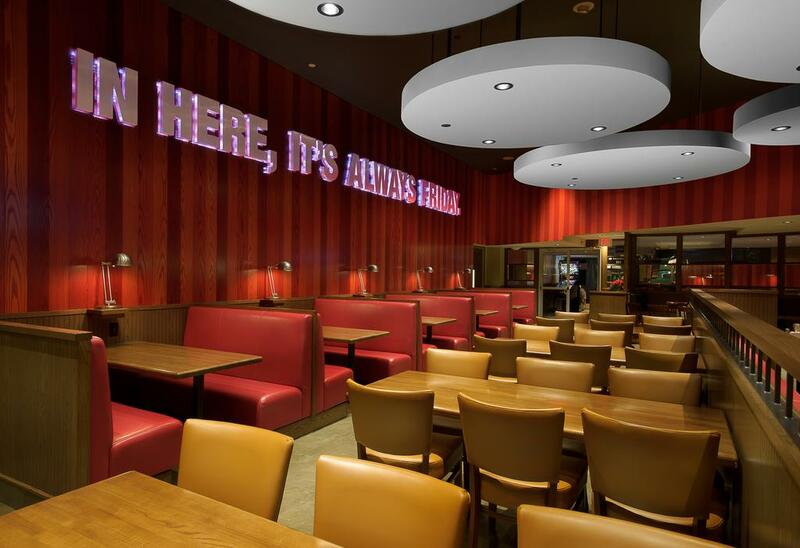 The Keg Steakhouse & Bar offers views of the Falls and casual dining for lunch and dinner. 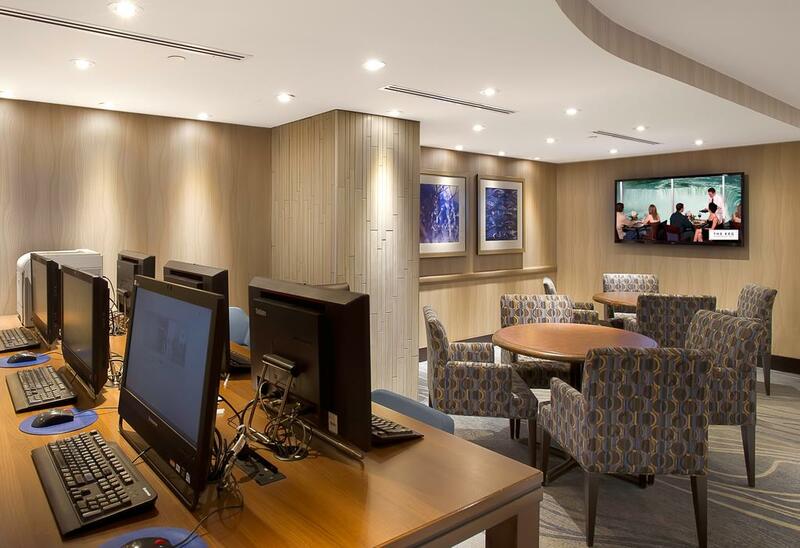 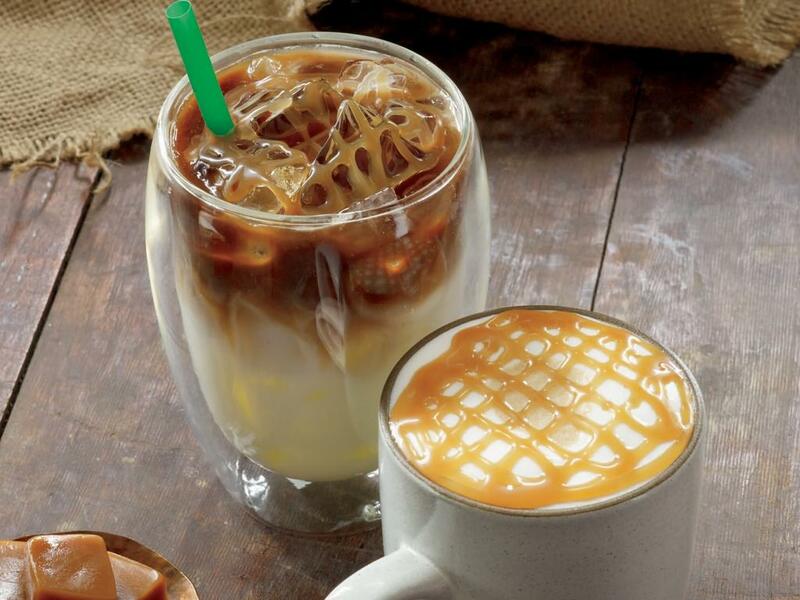 Free snacks and beverages are available at the manager’s reception, along with coffee at the on-site Starbucks. 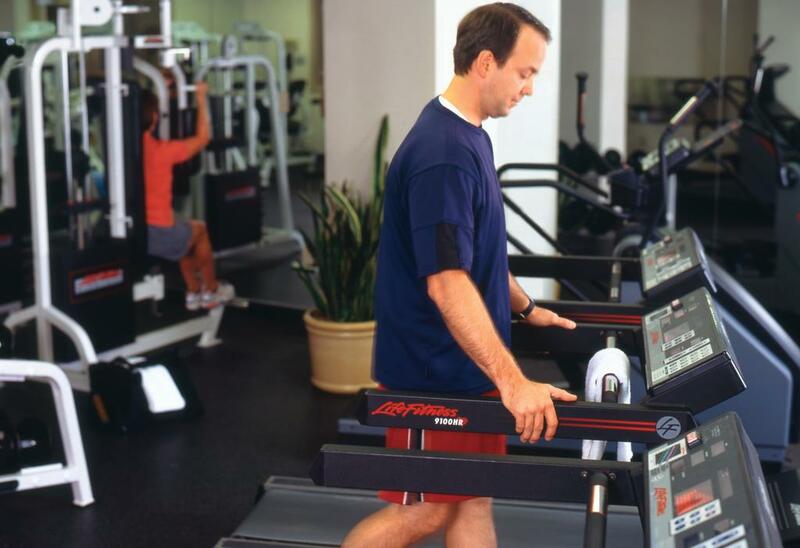 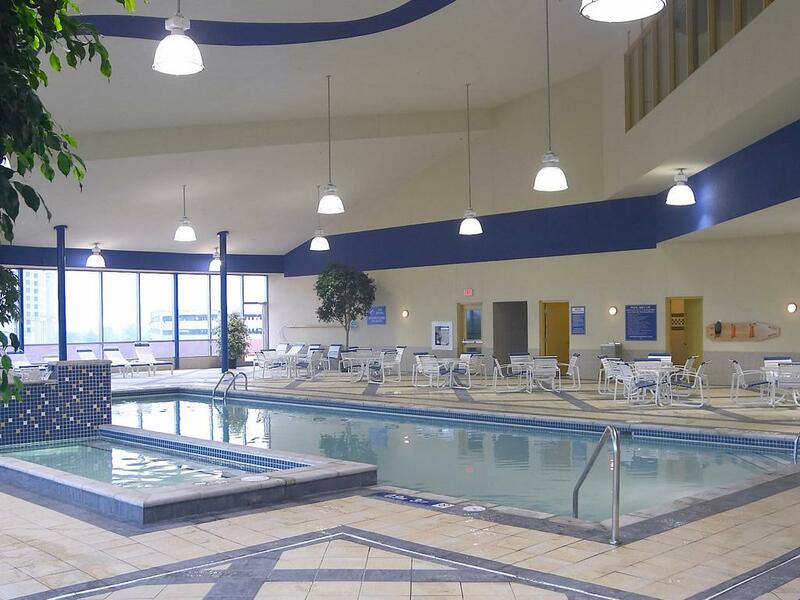 Guests can work out in the Embassy Suites’ on-site gym or relax in the hot tub. 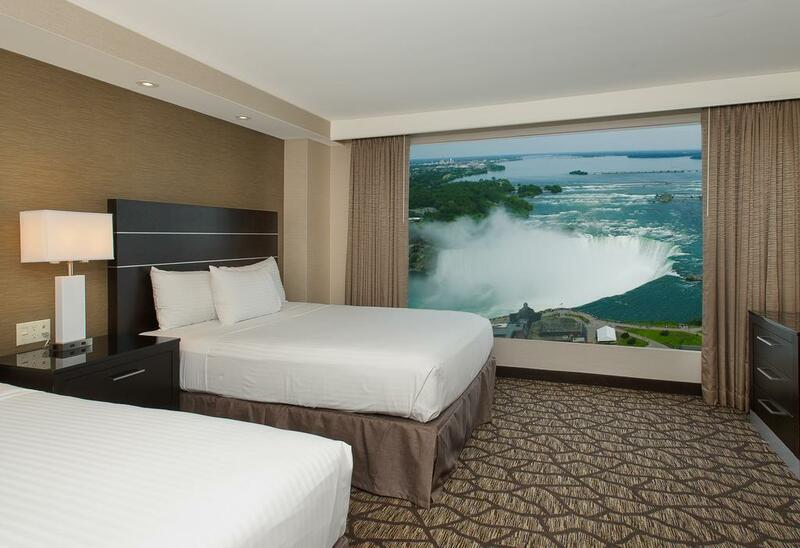 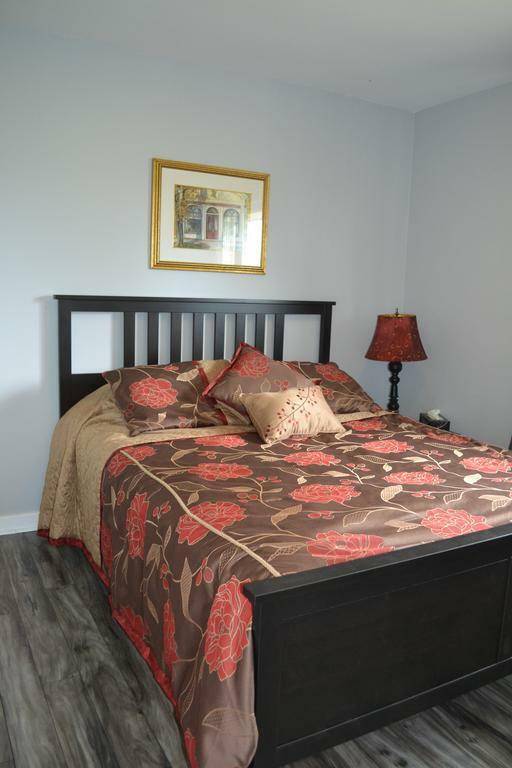 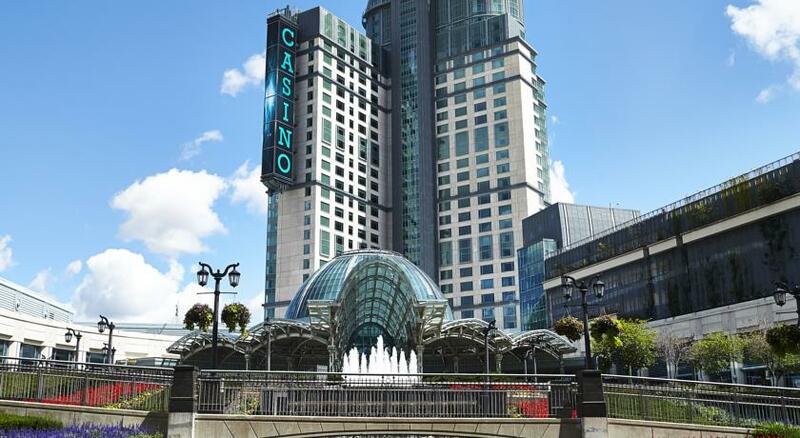 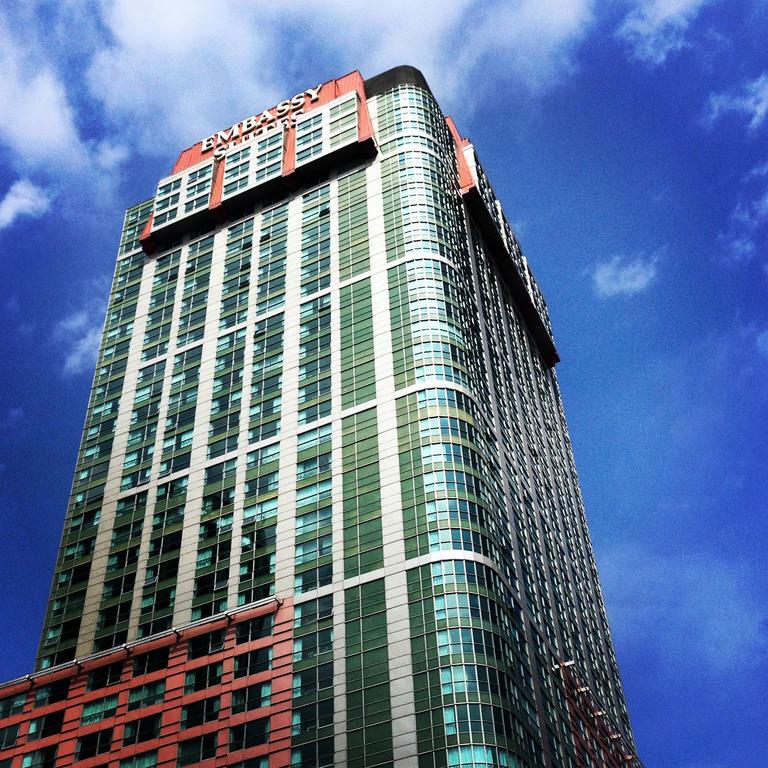 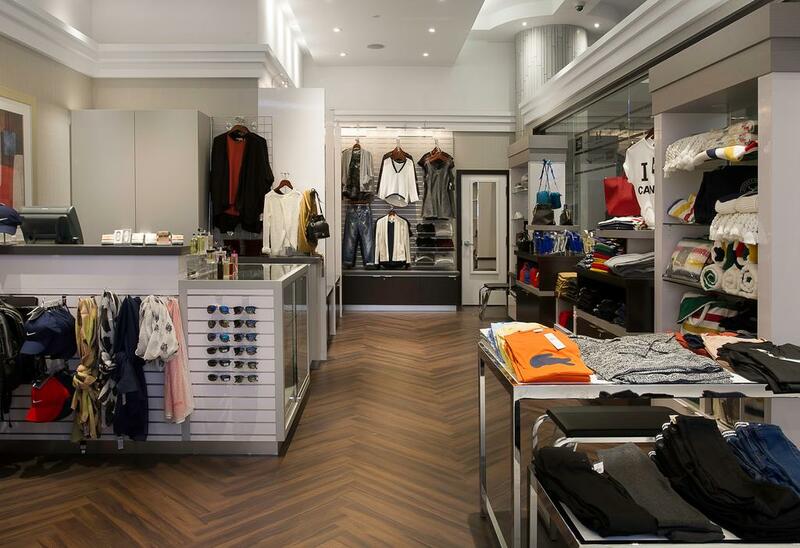 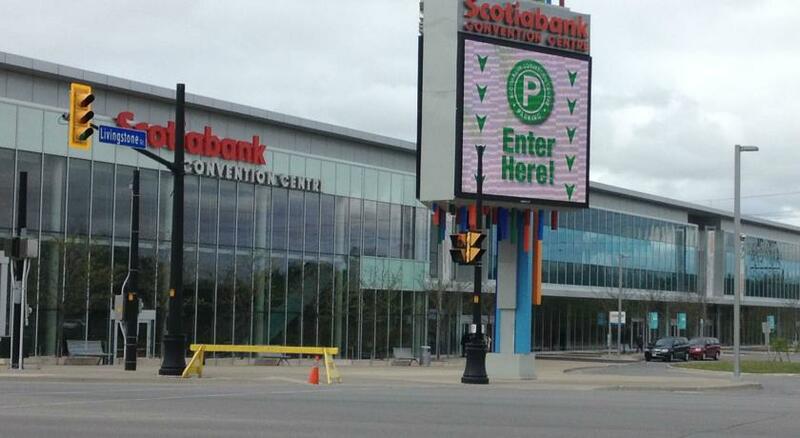 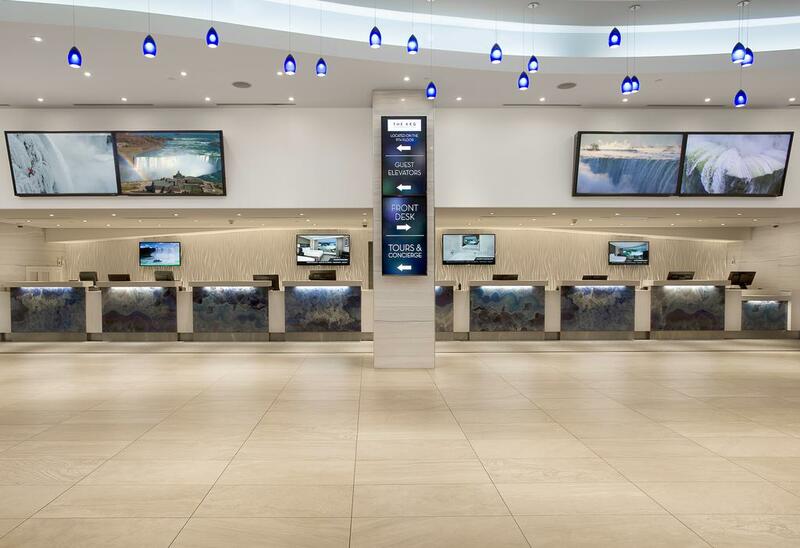 Casino Niagara is less than one kilometer from the Fallsview Niagara Falls Embassy Suites. 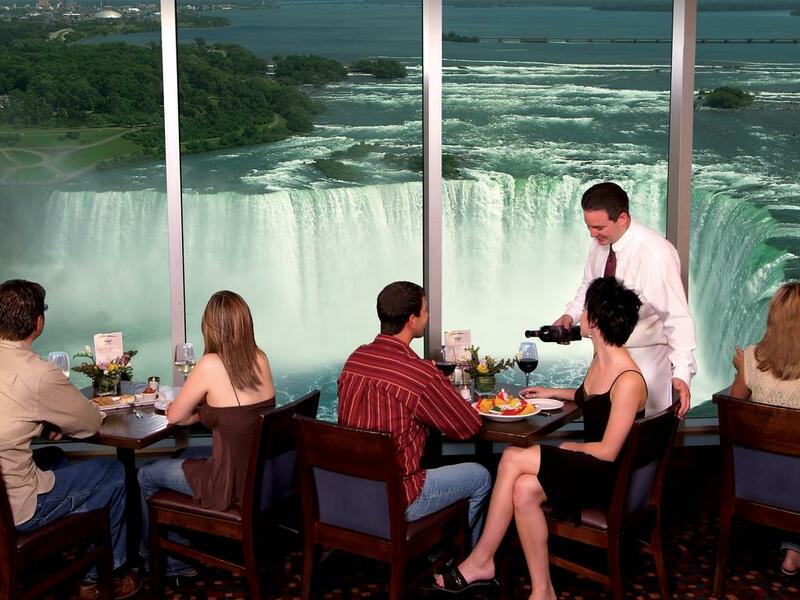 The Skylon Observation Tower is a 10 minute walk from the hotel.